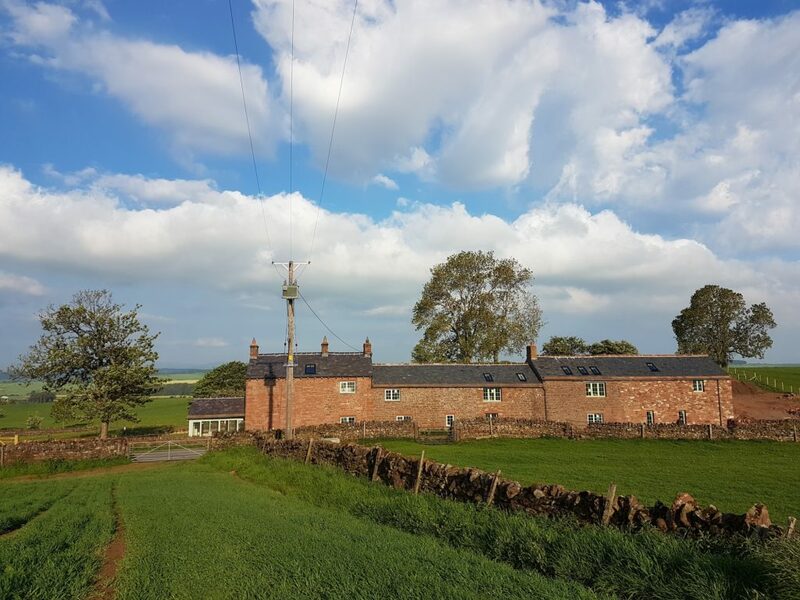 In the heart of the Eden Valley between the villages of Melmerby and Gamblesby, Todd Hills Hall Farm is a walkers’ luxury base, a retreat for writers and artists in need of calm inspiration, or a welcoming celebratory space for family and friends get-togethers near the Lake District. 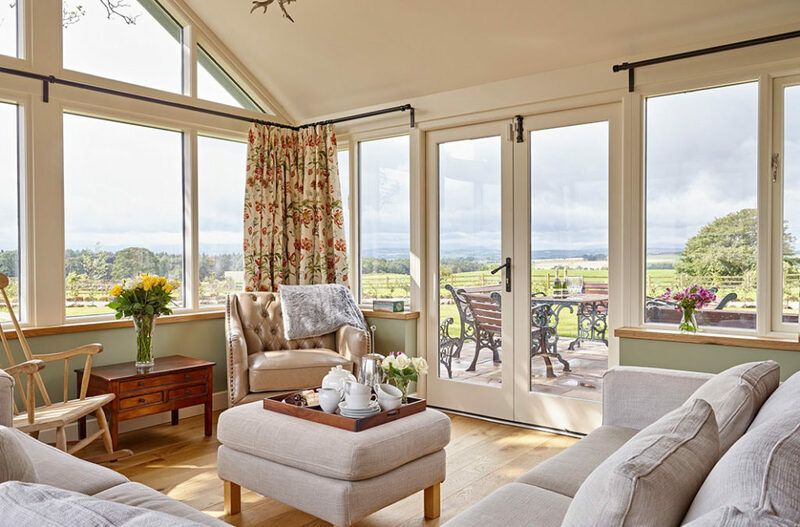 There’ll be no arguments over who gets the room with a view – they all have them. 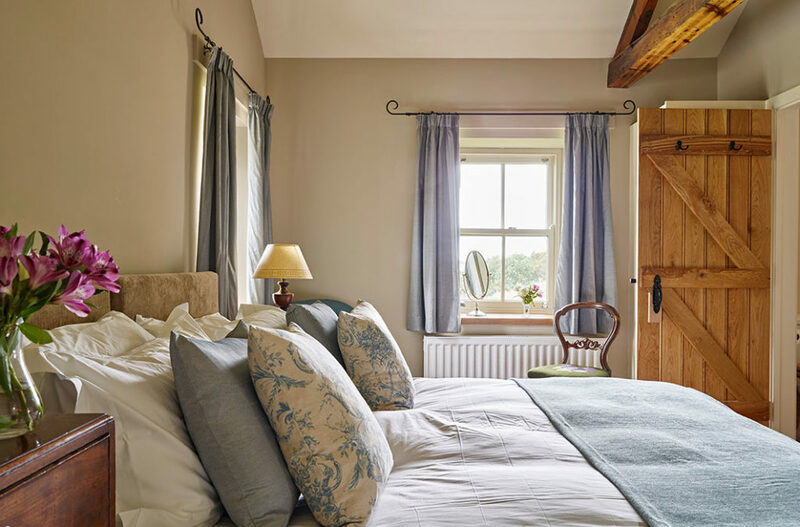 The space is versatile, comforting and impeccably finished. 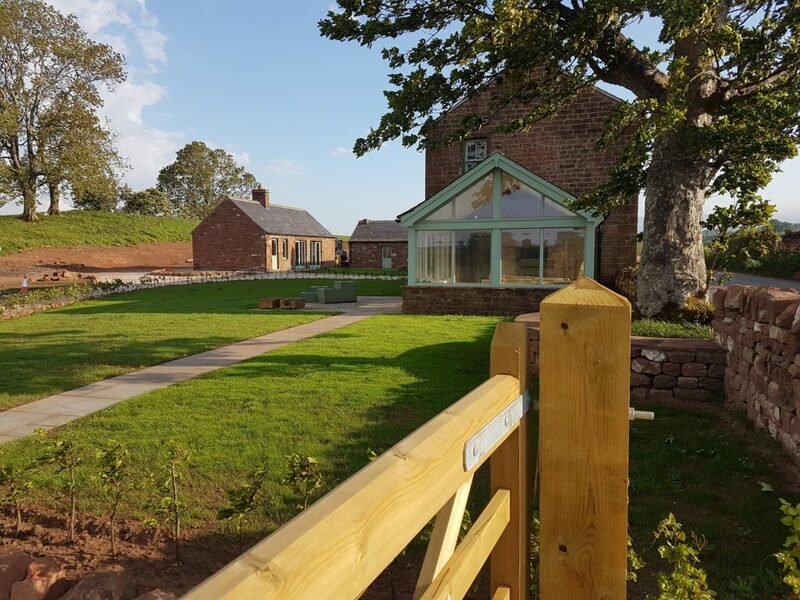 Throughout are oak ledged and braced doors and oak flooring warmed by a ground source heat pump. 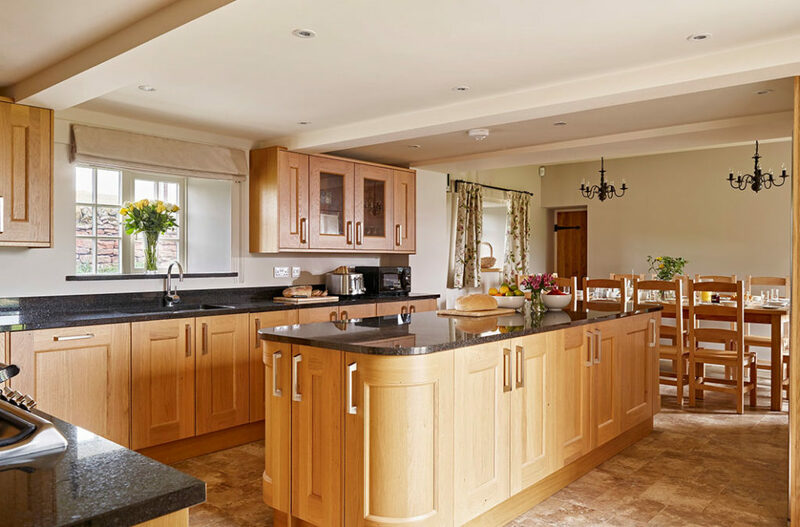 The large breakfasting kitchen is equipped with Aga, gas hob, electric oven and a fridge freezer with a wine chiller. 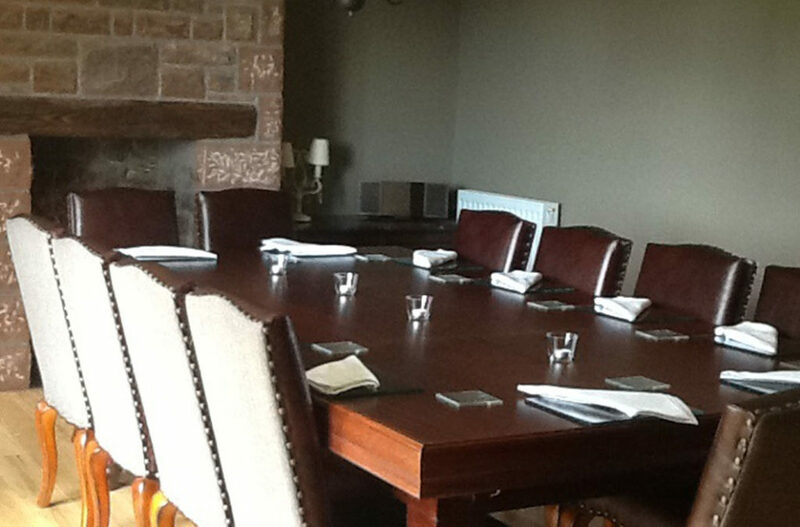 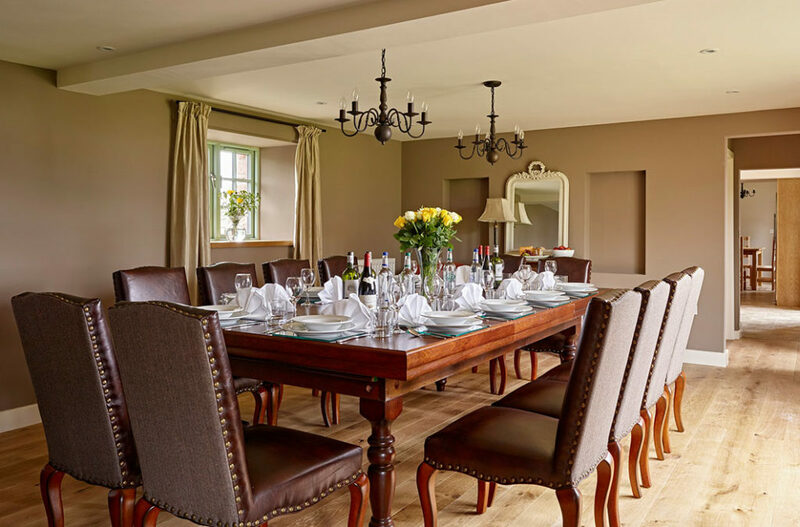 You’ll find it’s a meeting space too with the large handmade oak table in the kitchen or the dining room table converted for billiards as magnets for impromptu gatherings. 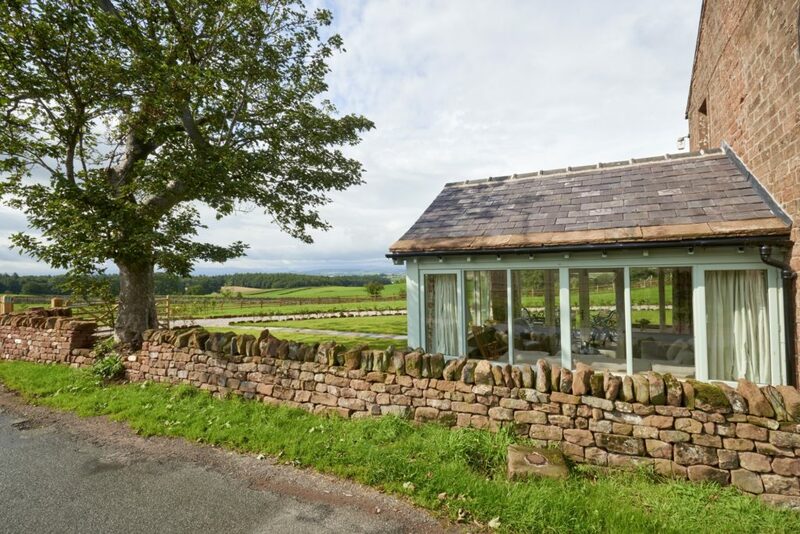 The light airy day room has stunning views west to the Lake District fells and east to the Pennines, and if the Cumbrian mists kick in, you can settle in around its double-sided woodburning stove. 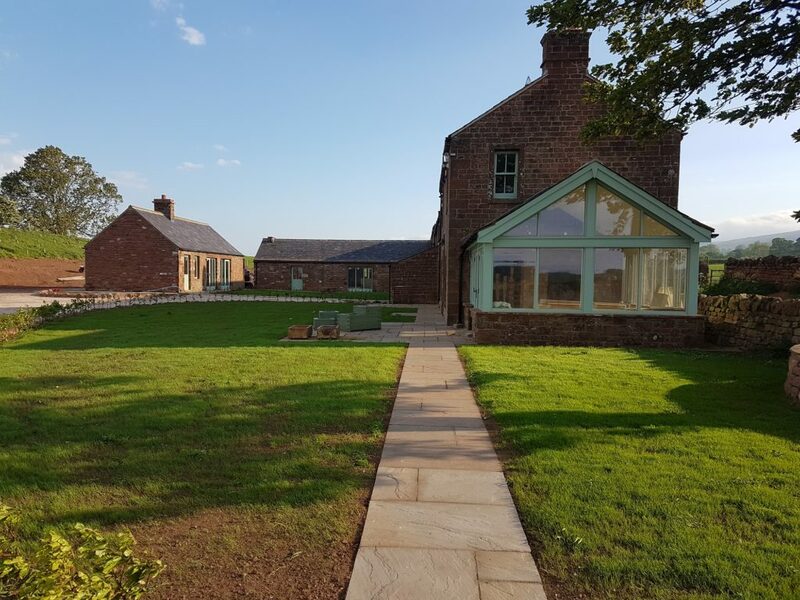 On Todd Hills’ large sandstone terrace, you can enjoy leisurely breakfasts alfresco with sweeping views over the fells. 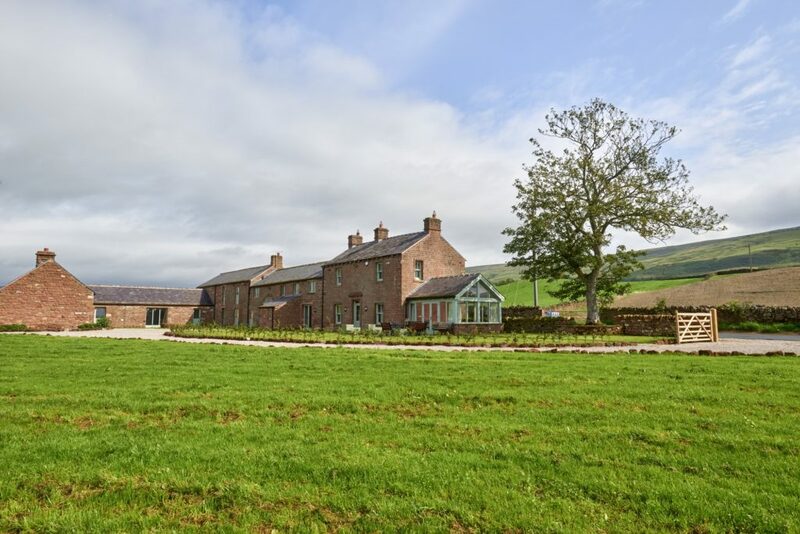 There are generous lawns beyond for dogs and children to run off steam and a 18th-century courtyard garden with a Cumbrian millstone to explore. 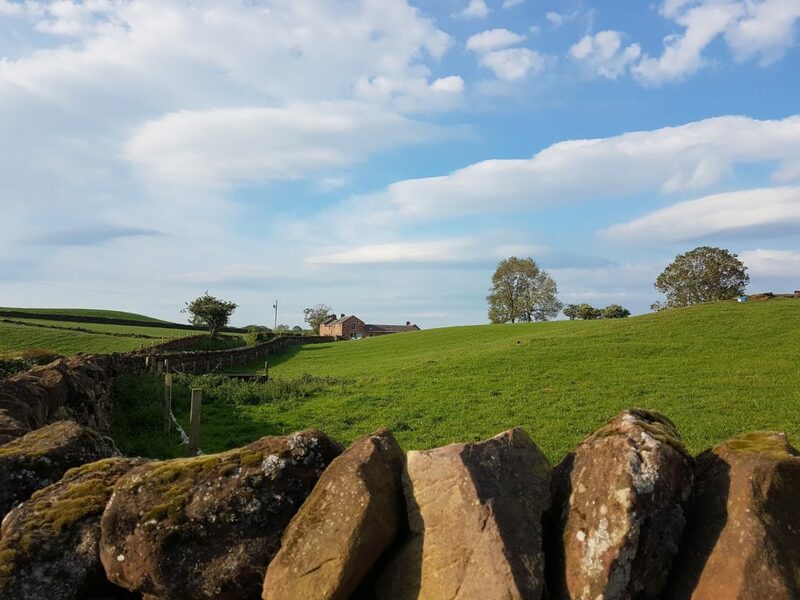 Unboot and reboot after a busy day in the Pennines and Lakes. 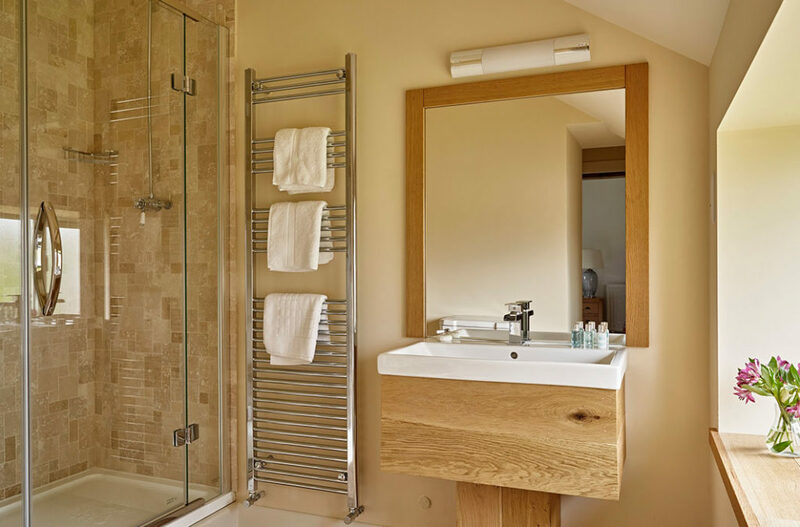 Steam aching limbs in a polished steel lit bateau bath. 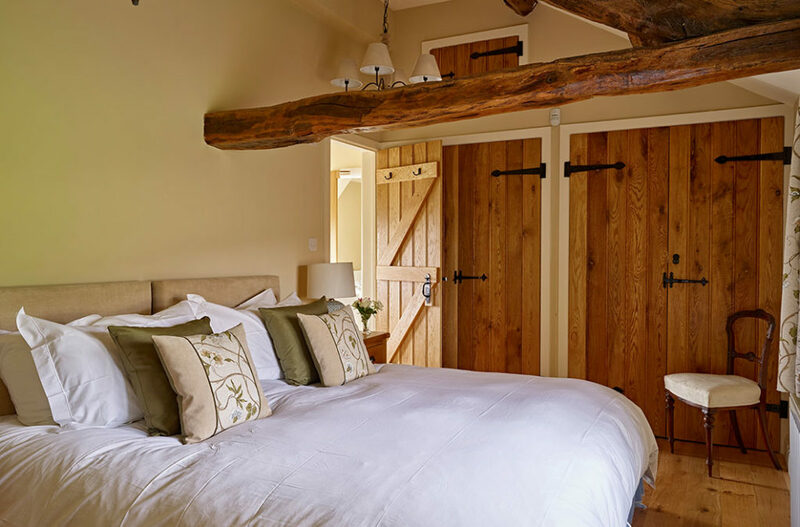 Then sink into your four poster bed under vaulted ceilings and ancient oak beams. 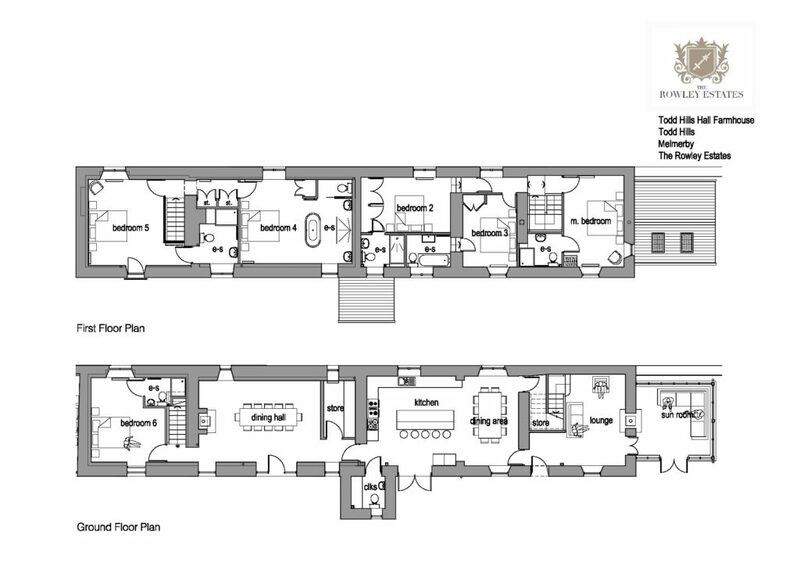 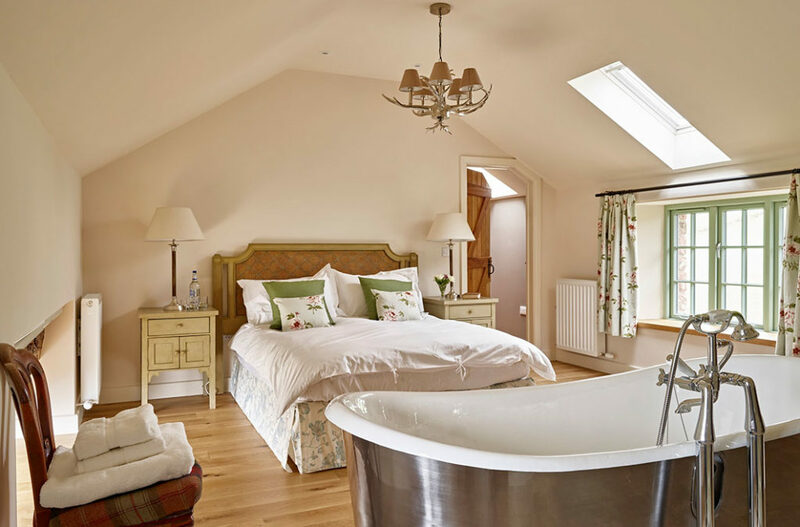 All 6 bedrooms offer exquisite ensuites with a choice of rainfall showers or cast iron baths. 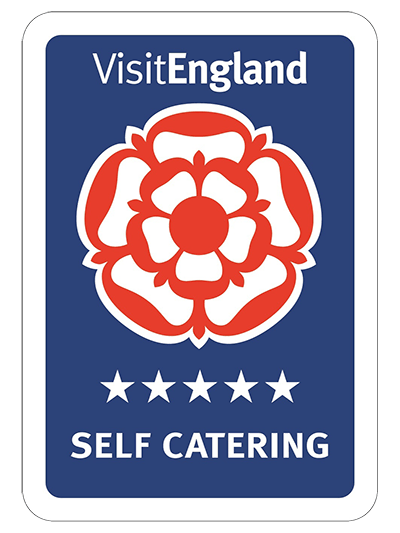 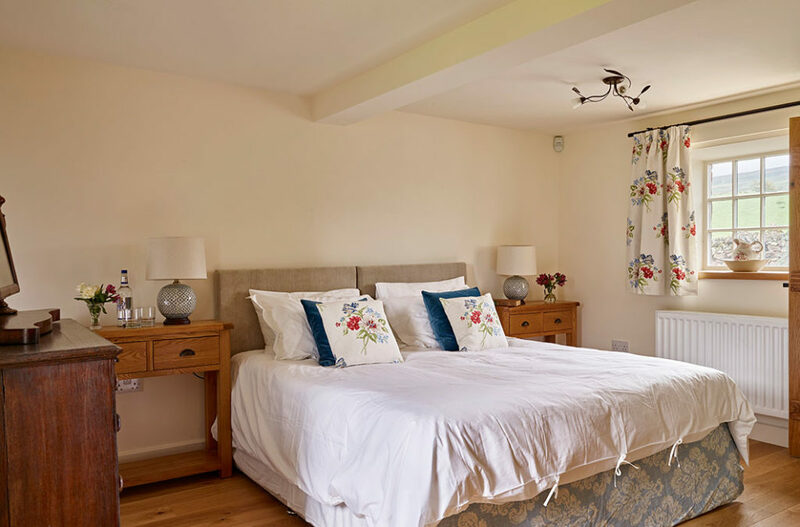 10 minutes’ stroll up the country lane is Shepherd’s Inn pub, the Old Village Bakery and Hollberrie boutique with a summer tea garden and cozy fire for winter breaks Pennine footpaths start at your front door while Aira Force waterfall and the Ullswater Steamer is only a short drive away. 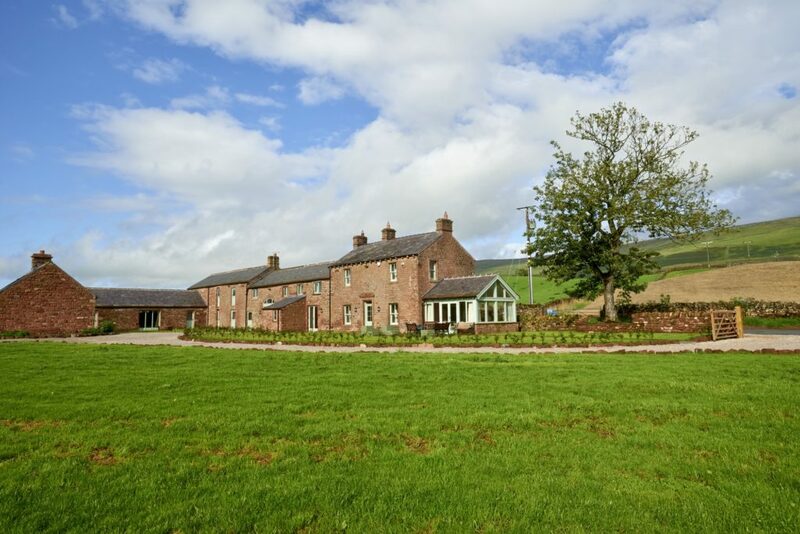 Browse availability for Todd Hills Hall Farm - select your dates and click Enquire to contact one of The Rowley Estates team. 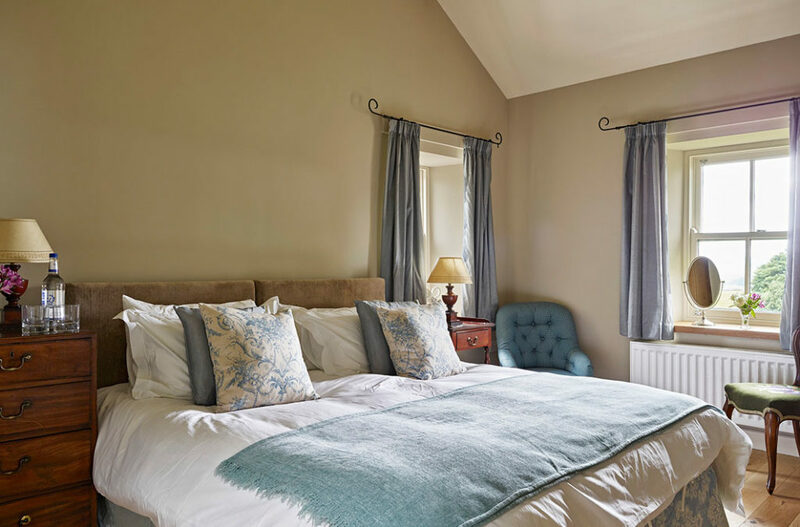 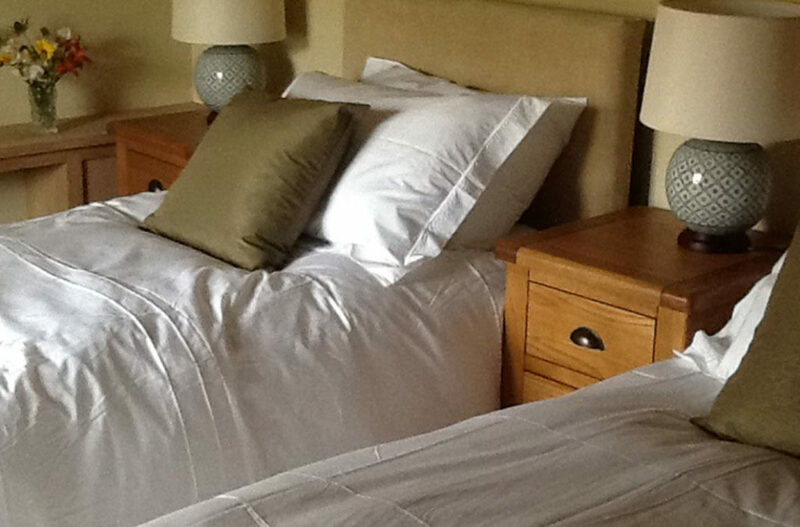 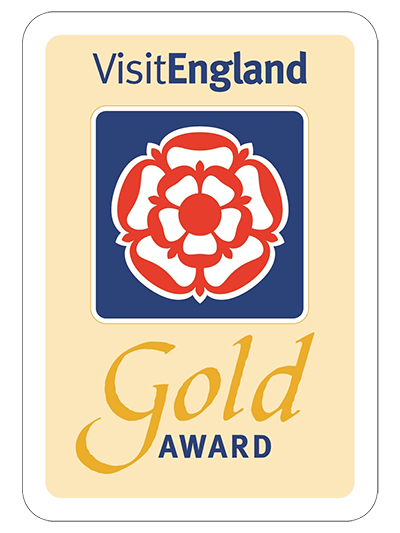 Rates range from £36 per person per night based full occupancy of the double bedrooms for a 3 night stay in the early spring season. 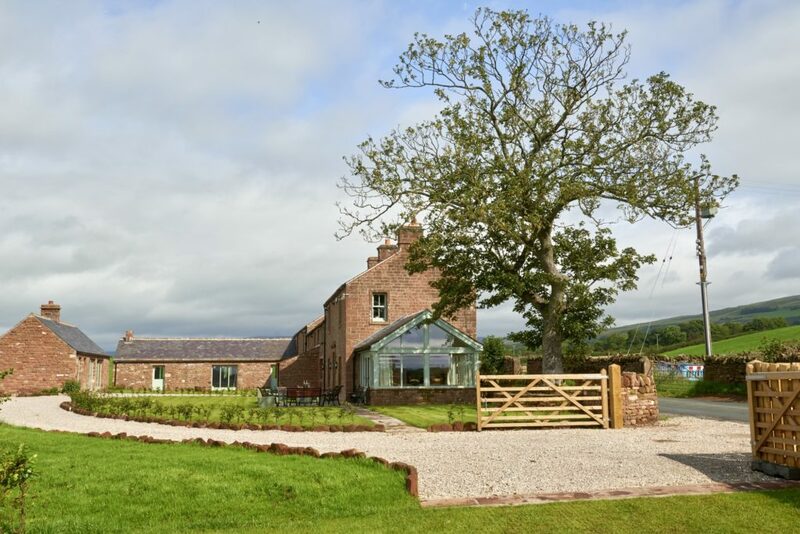 For a truly unique outdoor experience look no further than Cumbrian Adventures!